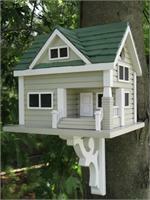 Architectural birdhouse mansions are a fantastic way to attract birds to your home, or simply to provide a unique home decor look to your backyard. 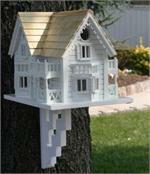 Each architectural birdhouse mansion is hand-crafted of wood, and painted to a fine detail. 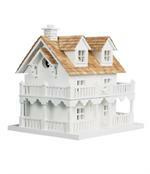 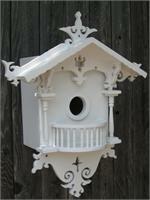 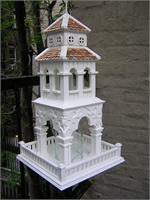 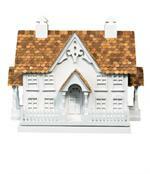 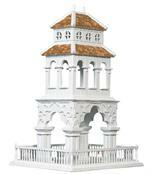 There are many styles to choose from, and each mansion birdhouse will provide an attractive addition to any home.